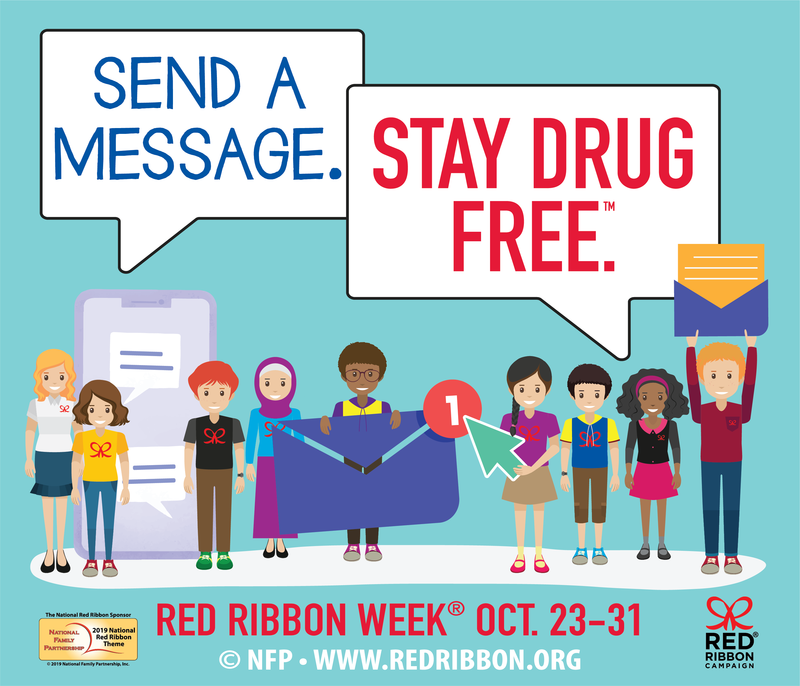 Red Ribbon Is the Oldest & Largest Drug Prevention Program In The U.S.
Red Ribbon Week was created by the National Family Partnership after the death of DEA Agent Kiki Camarena in Mexico in 1985. It is an opportunity to show your support for a drug free America - and to talk to your children about making healthy choices. 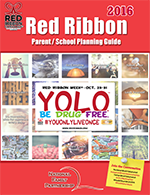 Informed Families is delighted to share tools and tips below to help you make the most of Red Ribbon Week. This October, join Informed Families in proudly wearing your red ribbon, taking the pledge and sharing the Red Ribbon message with others. Find even more material at our Campaign Downloads Page. 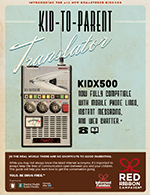 Get ideas and tips for talking to your kids about being drug free. Parents, here are some tips to help you communicate with your children on the dangers of drugs & alcohol.